We had endless online fun this year with lots of Pysch interactions and extra media mentions kicking off the start. In March we had a new place to follow the band, Tumblr. They also established an official Facebook page and twitter activity escalated. Carri’s gift of glitter to the 2nd cover for this album. 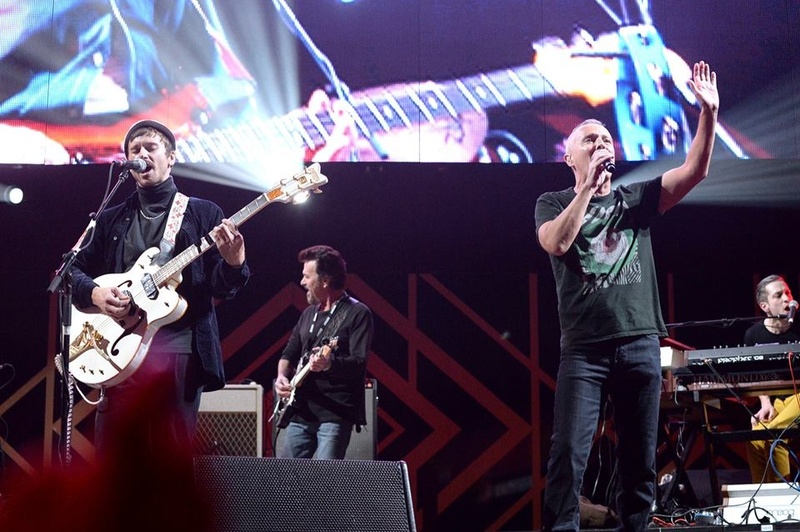 We celebrated 30 years of The Hurting and as the months went on saw tons of collaboration and notable new bands eager to cover Tears For Fears’ music. We were able to enjoy the behind-the-scenes activities and connect with Spotify where we met the mutual influencers. Though some fans were horrified that anyone would dare touch the sacred songs, the band helped everyone understand how grateful they and the other 50% of the fans were that new groups were showing their appreciation and admiration by covering these untouchable pieces of audio art. To top that, there were a substantial amount phenomenal covers by the band themselves, including Arcade Fire’s ‘Ready to Start’ and more. Among the communication from the band we were surprised by spontaneous #CurtChats during any down moments that Curt had. This was really generous of the good man as he often incoporated us into his evenings…his sweet angels right by his side completing their nightly homework. It added such a personal touch and an enormous amount of love from the Smith Family to us. We are very appreciative beyond words. We also got to spend time with Curt simultaneously at the KROQ event through the power of streaming video. The holiday show featuring Curt Smith on stage with Portugal. The Man was outstanding. Fans across the USA and beyond stayed up to sync with the time zone and watch. Soon after that were more chances to chat. We loved that! *We did attempt to compile a FAQ page from the questions in 2013 but they added up to more than 255 inquiries+ and the answers are still being archived. No estimated time of delivery on that. Curt also introduced us to our 2013 Holiday Gift which for TeamCS turned into the gift that keeps on giving. We rolled over some cash from the 2012 project to the Maceo cause. This project was mostly funded by Carri (USA) and Marcio (Brasil). Those large donations were outstanding and are being deducted from the fan account from Maceo’s team monthly. Again, big thanks and what a lovely example of team spirit with Curt as an inspiration. Other plusses from Fans and in Band Land included new music from Alisa and Captain Julian w/their pal Eric Senet, forming Trinity Falls. Curt Smith’s Deceptively Heavy hit home with many, making an impression on old and new fans of all ages. We are very hopeful about 2014, with fans continuously asking for a tour. We’re certain that if it is profitable for the band to run around to various cities across many lands, they will. We’re not in a rush though. We just want the new music and a merch store, both of which were confirmed by Tears for Fears and in particular Curt Smith. Anything more will be a bonus…a much welcomed bonus even if it’s 2015. Our gratitude toward the band and their continous interaction and updates are very appreciative from the throwback Thursdays (#tbt) to letting us know the progress of the new music. We even now have a chance to contribute to the remixes. It’s all GOLD to us and as long as permitted we will continue to stand right along side with support and admiration. Big thanks to the team in Japan who provided artwork and 365 music updates, Juli-Juli and Manami, our fan lives are better because of you. 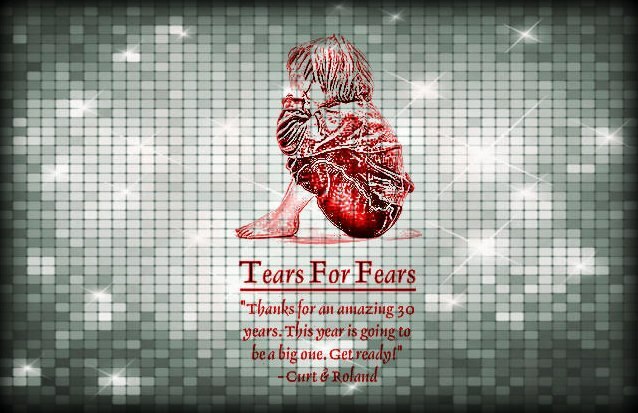 Big thanks to Carri who spends countless hours focused on band news and updates from the sister sites of fans and social media boards and is always very generous in her donations to fan projects inspired by Curt Smith. Shout out to TAO and HUGE THANKS to the Orzabal family for countless interactions and being so down to earth and fun every single time, every single encounter. Our dedication knows no bounds, we are there for them. Cheers to an amazing year ahead inclusive of travel fan team fun in 2014! Happy Birthday to Curt’s Angel Wilder who turned a year sweeter last week. *If you have any questions about 2013 and before, type them into the search box to find blog posts that answer your inquiries or send a tweet to @papasfans (or email our FB fan page) in regard to travel fan updates and activities we’ve covered. 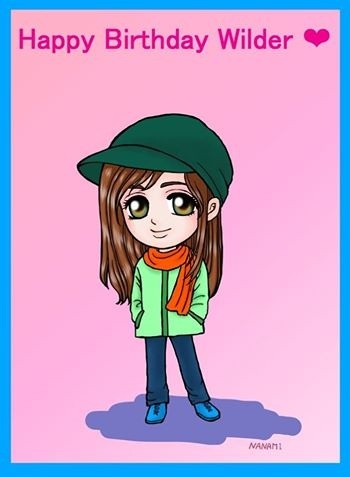 From Moderator: There is other news to come and when we can share it we will…just waiting on final words, permission(s), etc. Keep Calm and Remix On! This’ll be fun. Second thing, our friend Matthew Dear and the lovely girls of Tegan and Sara did this brilliant cover of Pale Shelter that we’d like to share with you. And finally… we’d like to officially announce that we are writing and recording new original material to be released in 2014! Let us forget all that , sweep in the solo and “new” music that was made while embracing ELAHE (our proof of ‘Saving Grace’) and brace for the next album to come…PATIENTLY! 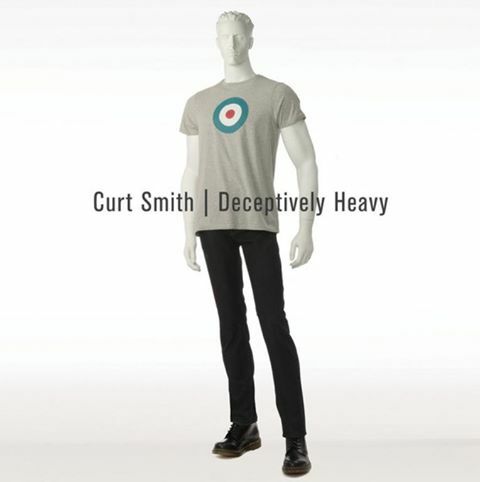 -Curt Smith’s Solo Album Deceptively Heavy is available on Amazon. 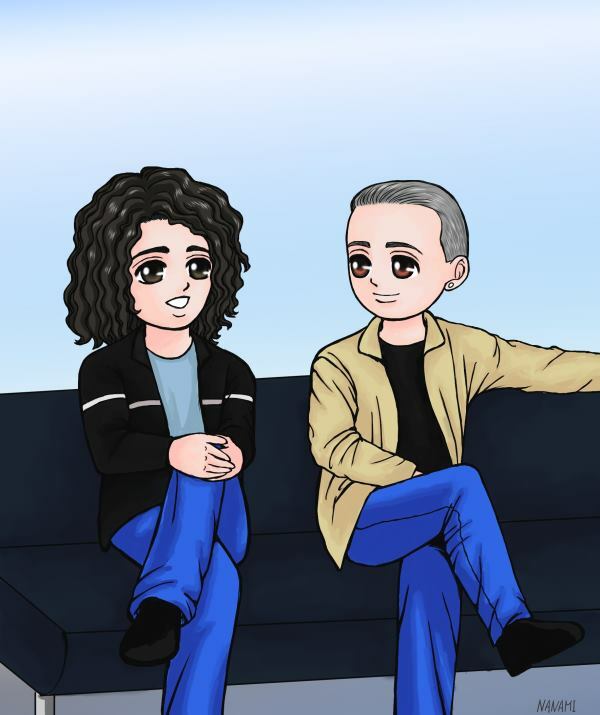 -Roland Orzabal spent time in the city with his sons. We respect his privacy so that’s all we’re saying there. Nothing else to see, please scroll on. Julian Orzabal and his band mates (Eric Senet & Alisa McCathern) are the stars of Trinity Falls. They’ve also released new music. You can find all that information by clicking on their name (in blue there). Curt is on a Sabbatical from social media til after the Holidays. His sweet angel turns a year older at the end of December as does Roland’s niece. So Happy Birthdays all around.